Is South Africa Safe? Essential safety tips from locals and travelers. If you were to give me a free plane ticket to go anywhere in the world, I would without a doubt choose wild and beautiful South Africa. 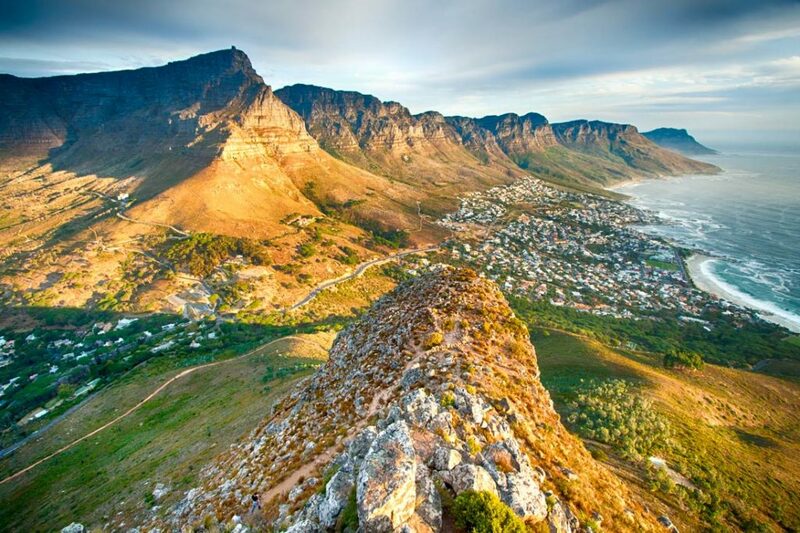 From the pristine beaches of the Elephant Coast, to the colorful Kalahari Desert, from the savannas in Kruger to the carpet of wildflowers in Namaqua, South Africa is an amazing destination. But when we talk to people about our travels in South Africa they inevitably ask us: Is South Africa safe? Is Cape Town Safe? The answer? Well, Yes and No. It’s safe enough that you should definitely visit, but dangerous enough to take a few basic precautions. You can travel safely by following a few common sense rules and by learning how to avoid common scams in South Africa. 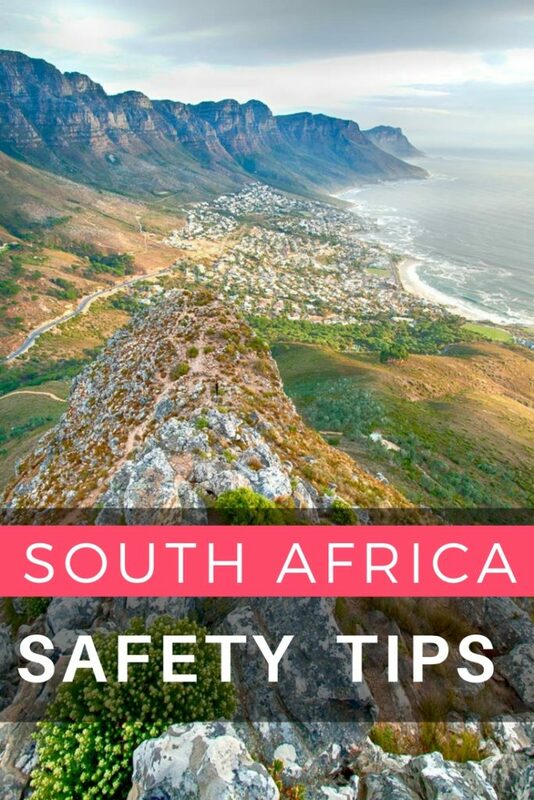 Follow safety rules and enjoy your vacation in South Africa! When you research safety in South Africa you will probably read that there is a very high level of crime, including murder. While most violent crimes happen between people that know each other, tourists are mainly the target of petty crimes like scams and robbery. Out of 163 countries, the Institute for Economics and Peace ranked South Africa at a mere 123 in the Global Peace Index of the most peaceful countries. While this might seem alarming at first to people considering to visit South Africa, here is something to keep in mind: the United States came in at an equally unimpressive 114 (between Rwanda and El Salvador). It doesn’t sound that bad now right? The truth is that crime exists everywhere. Wherever there are people, there will be crime. We can’t control that. But what we can control is our knowledge and behavior. If we are aware of common crimes and scams then we can take actions to avoid them. In this article we take an in-depth look at how to avoid being a victim of crime in South Africa while traveling. 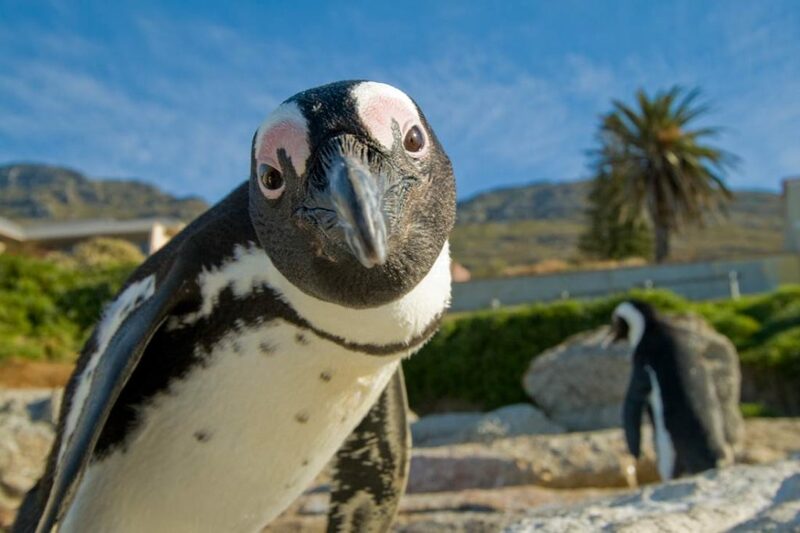 We also asked locals for some of their tips about Cape Town safety and visiting Johannesburg. 2.1 So, what is City Mode? 8.1 Shall we talk about poachers? 10 In Summary: Is South Africa Safe? 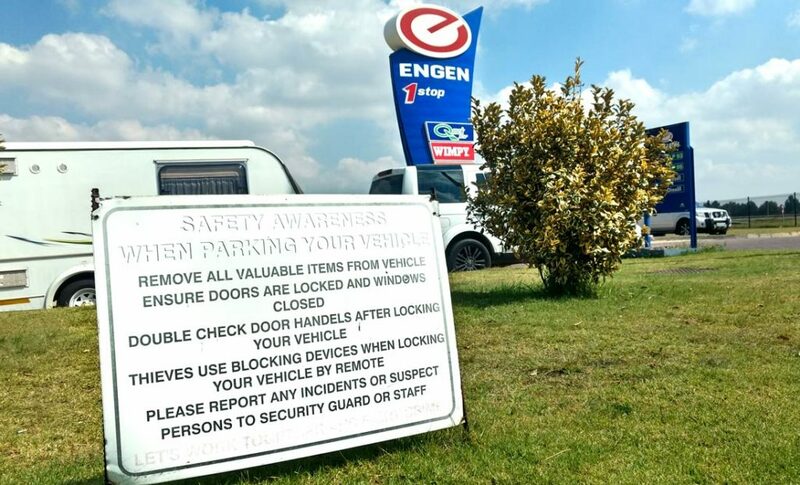 In South Africa we tend to feel a bit unsafe in large cities (especially at night) and get out of them quickly, while in the rest of the country we mainly worry about theft and we take a few precautions to prevent it. Kind of similar to how we feel traveling here in the United States but a bit more vigilant. 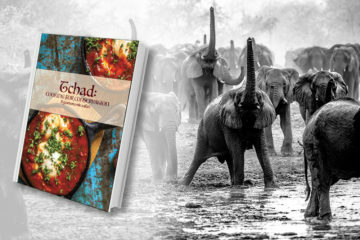 We have visited South Africa many times and road-tripped to every corner of the country. From Cape Town to Zululand, from Swaziland to Lesotho, from the Kalahari to Kruger, we have put on a lot of miles and more than a year of travel time within the country. But we did face a learning curve when it came to South Africa safety. Let’s analyze some of our incidents and see how they happened, and what we could have done to prevent them. Our car was broken into and the car stereo stolen. We had just bought an old 4×4 in South Africa to do a 7-month road trip and parked it on a city street outside the backpacker’s where we were staying in Cape Town. The stereo was such an old piece of junk that it hadn’t even occurred to us to pull off the face and bring it inside. The next morning we saw that the car window had been broken to get to the radio. The window probably cost more than the stereo and delayed our departure by 3 days and a good deal of hassle getting it repaired. Lesson #2: Don’t leave the radio in the car (especially in a city). Hal was mugged in Cape Town. 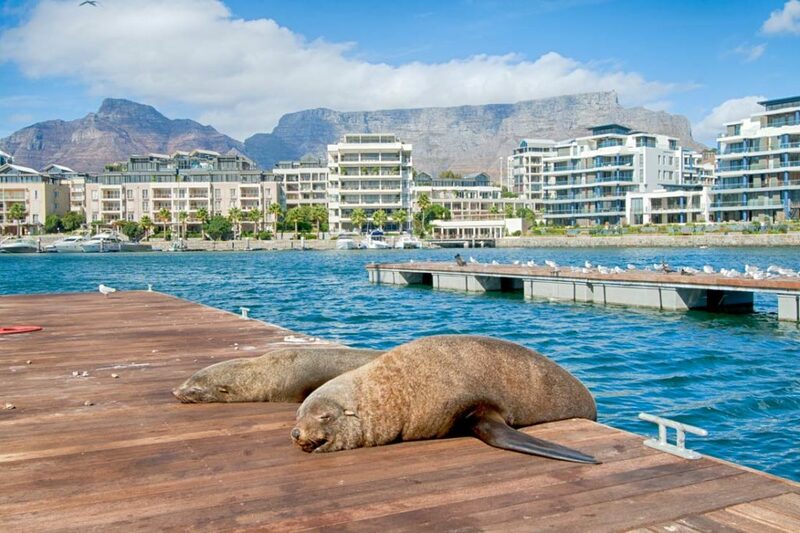 He went for a walk alone early one night, across a few blocks to get to the busy Victoria & Alfred waterfront. Four young men came from different directions and surrounded him and demanded his phone. He (like a dummy) said “No” and shoved his way out of the group. One snatched a water bottle out of his back pocket as he walked away. They did not follow. Lesson #3: Don’t walk alone in the dark! (even if you’re very close to a busy tourist area). Thankfully we are now more safety-savvy and alert, and since introducing some safety precautions we have had zero problems. We have since traveled in South Africa for more than 10 weeks on 2 trips without a single incident. Here’s how we do it. 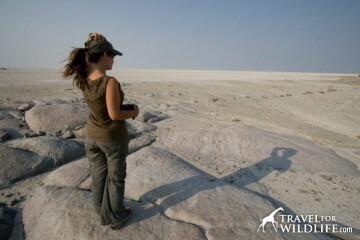 We spend most of our time in South Africa driving around in national parks and game reserves. But to get to these places we have to fly into big cities and then drive through a lot of small towns between destinations searching for gas, food, supplies, and lodging. 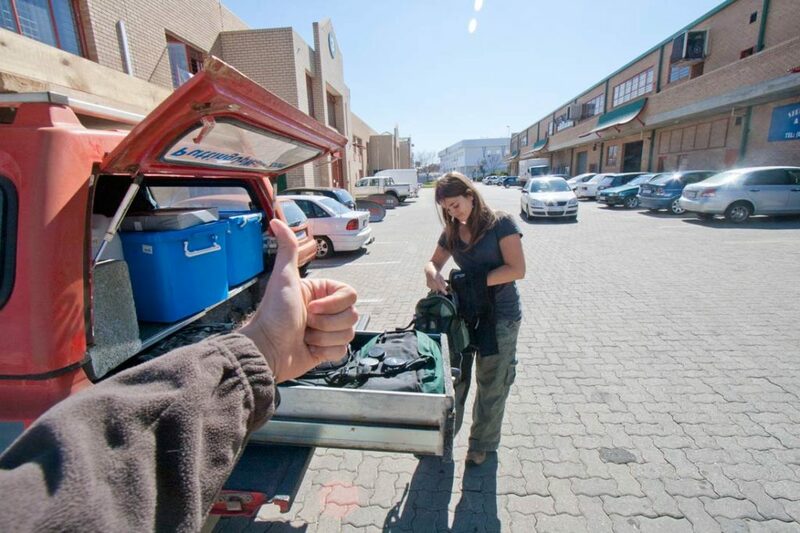 We have developed a safety strategy so that we (and our belongings) are safe when we travel in South Africa. Primarily, we pack our car differently depending on whether we are inside a national park or outside. We call this Safari Mode vs. City Mode. We do this mode switch before leaving a park and after entering another because it doesn’t make sense to show off all your valuables in a town. So, what is City Mode? City Mode is where all our stuff is safely packed and out of sight in the trunk of the car. We do not leave any belongings in the backseat. And don’t bother trying to cover them up with a jacket or a pillow, because it is obvious you are trying to hide something. The only thing we keep accessible in the floor of our backseat is some food and water. I keep my handbag by my feet and out of sight. No one is snatching that! We also keep our maps out of sight, tucked into the glove box or in door compartments. It’s not a bad idea to keep anything that labels you as a foreigner/tourist out of view. All car doors locked, all the time. Don’t make it easy for someone to simply open a door and grab something. Please keep your safari hat out of view. Only tourists wear those. Once we have crossed the entry gate of a National Park or Game Reserve we stop the car and change our set up. We take out our camera bags and set them in the backseat so we are ready to shoot. We never do this before entering a reserve. In safari mode, phones and binoculars can sit on the dashboard, maps can cover the back seat, and doors don’t have to be locked. Relax during your South African safari and take note of the safari etiquette. You can put your safari hat back on now. When I am being extra paranoid (careful) I bring my daypack into small town grocery stores with me. It contains my laptop, camera, passport, memory cards or hard drive full of photos, and anything else that would be a huge expensive pain to replace if it got snatched. This goes to show you that the odds of a “sneaky” theft (out of a car) are far higher than a confrontational theft anywhere outside of larger cities. However, in bigger cities our valuables usually stay in our hotel room instead of risking carrying them around on the street. In most supermarket parking lots there will be people (sometimes wearing orange safety vests) who will offer to watch your car for you. Acknowledge them with a nod and they’ll keep an eye on it for you in exchange for a tip. Upon returning to your car, tip them 5 to 10 rand (about 30 to 70 cents U.S) in exchange for their service. Of course, this is no real guarantee your car will be safe, but it’s probably better than nothing. If someone did try to break into our car I have no idea what they might actually do about it. So if I’m unsure about safety I’ll bring my bag in with me. My day pack is pretty gross and no one would ever suspect I have all my valuables in there. Who brings their laptop into a supermarket? Me. If I see someone suspicious I make sure I make eye contact so they know I am aware of my surroundings. Never leave your car out of sight when eating at a highway rest stop restaurant. If you eat at one of the gas station fast food restaurants like Wimpy, sit at a table by a window where you can keep an eye on your car. There are a few basic rules you should know about driving around South Africa. 1- Do not drive after dark. If we have a long day of driving ahead of us, we make sure to get up and leave just before sunrise and stop somewhere just before sunset. Is South Africa safe to drive after dark? Definitely not. Why? Potholes and animals. Avoid damaging your tires; drive during daylight so you can see the frequent gigantic potholes in the roads. There are also many areas where it is common to see donkeys, goats, dogs, cows, and other domestic animals loitering in the road. Avoid getting in an accident or killing an animal by only driving during daylight. 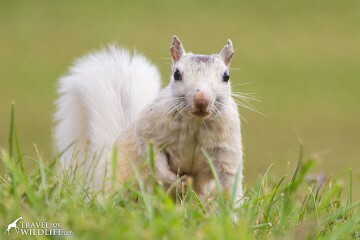 On top of that, native wildlife are often more active at night and you’re far more likely to hit something after dark. 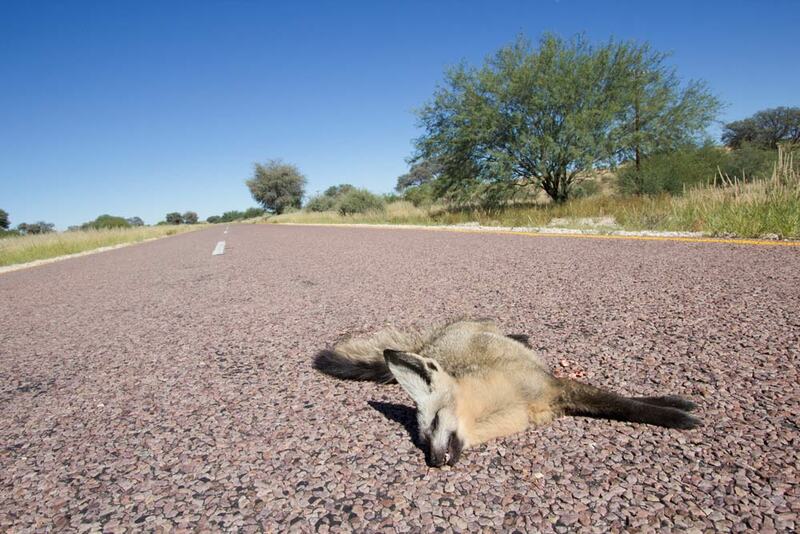 For example, the road that goes from Upington to the Kgalagadi Transfontier Park is full of roadkill: bat eared foxes, owls, cape foxes, aardwolves, and all sorts of nocturnal creatures. I don’t recommend driving that road at night, for the animal’s sake. 2- Make sure you have enough fuel. On some roads, fuel stations are far apart. Be prepared and fill up at any chance on long stretches. 4- Keep your doors locked at all times. Especially at stop lights. 5- Keep your valuables our of sight, preferably by the passenger’s feet or under the seat. 6- Stopping overnight at a B&B? Make sure it has a secure/gated car park to reduce chances of a break in. Bring your valuables inside and don’t leave anything visible in the car. 7- Stopping to help stranded motorists. Unfortunately this is a technique that is occasionally used to target motorists all around the world, not just South Africa: posing on the side of the road as if having car trouble and then robbing the Good Samaritan. While we have helped people before in tiny villages where we knew the area, we are unlikely to do this on a busy tourist route between major destinations. I know it seems really lame to be afraid to help people, but a better bet is to call highway patrol and let them know (10111). Louise from Green Girls in Africa has lived in Cape Town for the past few years. She graciously gave us her wisdom on Cape Town safety. 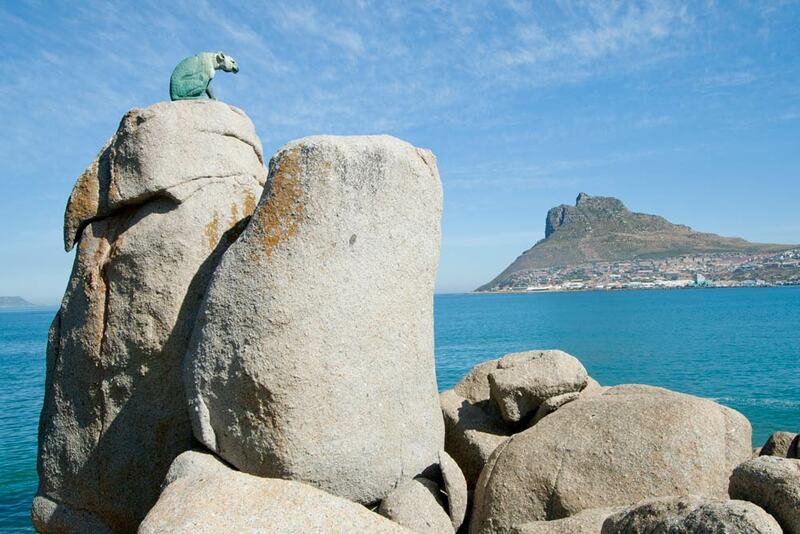 Q- Can you think of any scams that tourists should be aware of while visiting Cape Town? A- The biggest scams are the ATM scams, where people pretend to help visitors and rob them of their money, steal their cards, or watch while they put in their pin. The syndicate operates in a group of four to six well-dressed individuals and their modus operandi includes dropping high-value cash notes to distract tourists. – well, that rings a bell! Q- What do you personally do to avoid these scams? • Never give anybody the pin to your cash card or accept help from a stranger at an ATM. If you are stuck, go into the bank and ask help from one of their employees. • Never let a petrol attendant, waiter or shop assistant take your credit card out of your sight. If they don’t have a mobile card machine, keep your card and walk with them to the till to pay. • Draw money at an ATM inside a bank rather than an outdoors one. Q- Is Cape Town safe? Are there any areas to be avoided in Cape Town? A- Cape Town is generally safe on foot and by car, but as with any big city around the world, you need to be sensible. Don’t visit areas at night that you are unfamiliar with. It is not advisable for visitors to explore the many townships independently and definitely not at night, as the political situation in these areas is currently rather volatile. The Cape Flats are also districts to be avoided as individuals, and especially at night, as clashes between rival gangs make these areas unsafe. 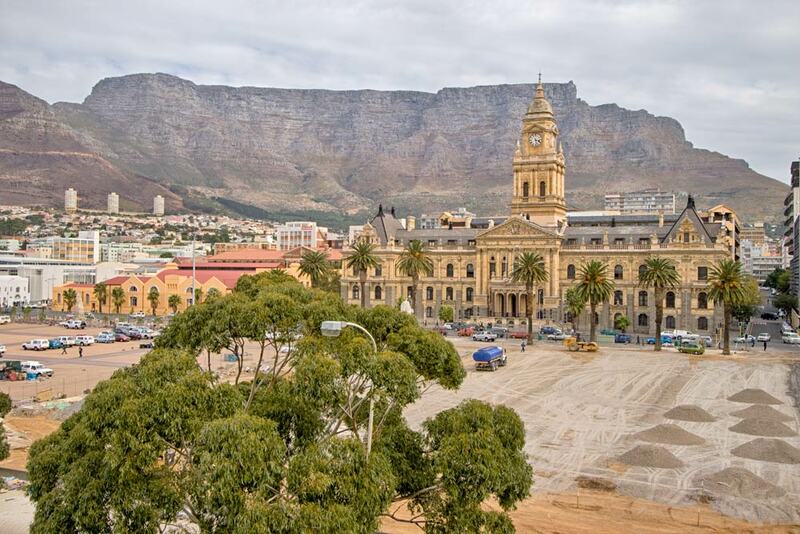 However, these areas are all part of the fabric that makes Cape Town the exciting multicultural city it is and a visit can create a better understanding of the complex social and political issues in the Mother City and South Africa as a whole. A responsibly organised guided tour to one of the townships or the Cape Flats is the best way to visit these areas. Q- What safety measures do you take when traveling around? • I avoid traveling with too many valuables and will NEVER leave my valuables in my vehicle unattended. • I lock my passenger door to avoid my handbag from being grabbed at traffic lights. • I will travel with only those bank cards I need and limit the amount of cash I carry. • If I need to carry my laptop, it is in a bag that doesn’t shout “laptop bag – grab me”. The same with my camera gear, I have a rucksack that isn’t an obvious camera bag and has no branding. Q- Anything else that tourists should be aware of? The disparity between the haves and have nots is unfortunately still extreme in South Africa and Cape Town is no exception. Hence, you will find many entrepreneurs at traffic lights selling items from arts & craft to packs of bin liners. Most of these sellers, although informal, are honest and hardworking people. Be aware however of the numerous beggars on street corners and hanging around traffic lights. Many are desperate homeless people trying to get by, but there are some that have darker intentions. Apart from the fact that you could be robbed of your wallet, giving money is not always the best way to help a homeless person. Many need cash to fuel their substance and alcohol abuse habits. If you want to help, give responsibly. For example, you could donate to Haven Night Shelters, who provide meals and shelter for homeless people, or StreetSmart South Africa, who raise funds in partnership with restaurants for street children’s education, skills training, and family reunification programs. Heather from 2Summers has been living in the thriving city of Johannesburg for several years. She agreed to answer our question ‘Is Johannesburg safe?’ and give us her best tips about safety in Johannesburg. Q- Do you know of any scam that travelers should be aware of in the Johannesburg area? Are there areas in Johannesburg where travelers should be extra careful? A- Petty crime of all types is an issue in Johannesburg. I don’t like to single out specific areas because crime can happen anywhere. The most common types of crimes are purse-snatching/pickpocketing, when thieves simply grab your handbag/cell phone/wallet when you’re not paying attention, and smash-and-grabs, when thieves rob people in cars sitting at traffic lights. Smash-and-grab thieves will do something to break your window and then grab your phone or handbag before you have time to react. A- The best thing to do is to simply use common sense. I’m aware of my surroundings and keep my valuables secured and not easy to grab. I stow away valuables while driving/riding in the car: I put my handbag or camera bag under the seat or in the boot, and I keep my phone inside the glove compartment. I never talk on my phone while walking, especially at night. Also, I’m self-confident and friendly to strangers — I look people in the eye and let them know I’m aware. Pretty much everything I said above. Also, don’t walk alone at night, especially when you have valuables with you. Sadly, corrupt traffic officials and police scams are everywhere, not just in South Africa. But it is good to know what to do in case you have the misfortune to meet one. 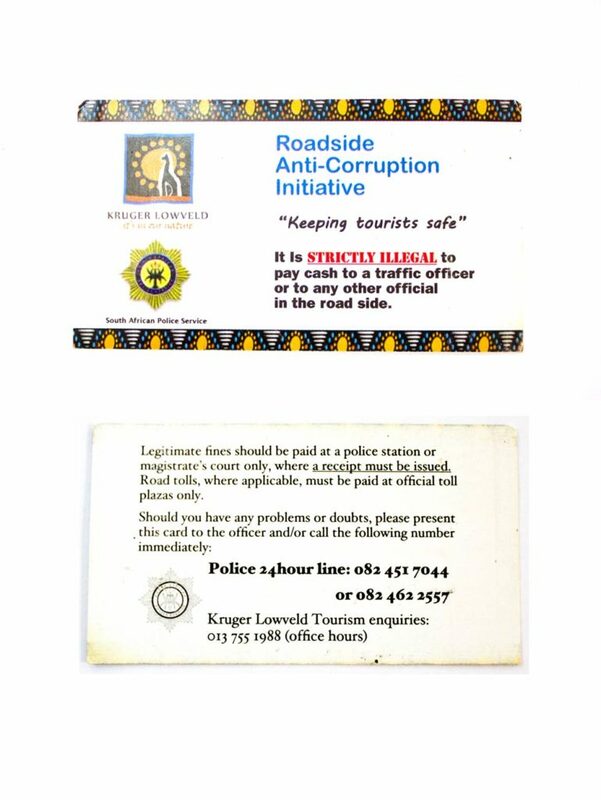 One of the areas where corrupt traffic officials abound is near Kruger, right on the Panorama route. 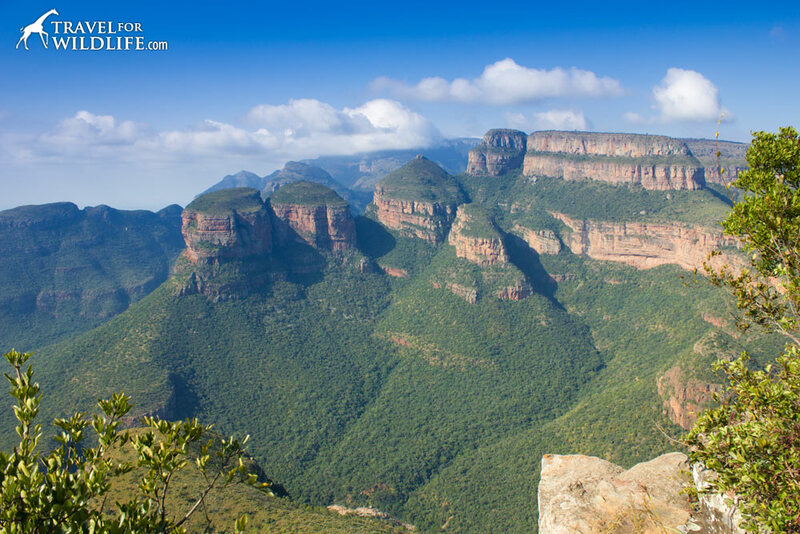 The Panorama route is the road that passes by the popular attractions of Blyde River Canyon, God’s Window, and Bourke’s Luck Pot Holes. The towns along this route include Graskop, Sabie, and Hazyview. Due to the proximity of Kruger and Johannesburg, this route is very popular with tourists, which are, unfortunately, an easy target corrupt police. It is illegal to pay cash to police officers or to any other official on the roadside. Ask for a written ticket. These should be paid at a police station or at a magistrate’s court. You should always get a receipt. If you are asked to pay a cash fine by a traffic officer on the roadside, report the incident to this 24-hour police line: 082 451 7044 Get as much info as you can like officer name, number plate, time, and date of the incident. Do NOT attempt to take a photo or video, it is illegal without permission. Always carry a photocopy of your passport. Never give out your actual passport. The owner of the B&B gave us this advice. “If they have your passport they control you”. We were once asked to pay a fine in Botswana. When we asked where the nearest police station was so we could pay it, we were immediately dismissed. As soon as they know you know this is not legal, they will probably leave you alone and target someone else. Be calm and know what to do. Stop at every stop sign. Be wary of huge potholes while driving around this area. It is very easy to get a flat tire, making you the perfect target. REMEMBER: Follow the rules and you’ll be fine. 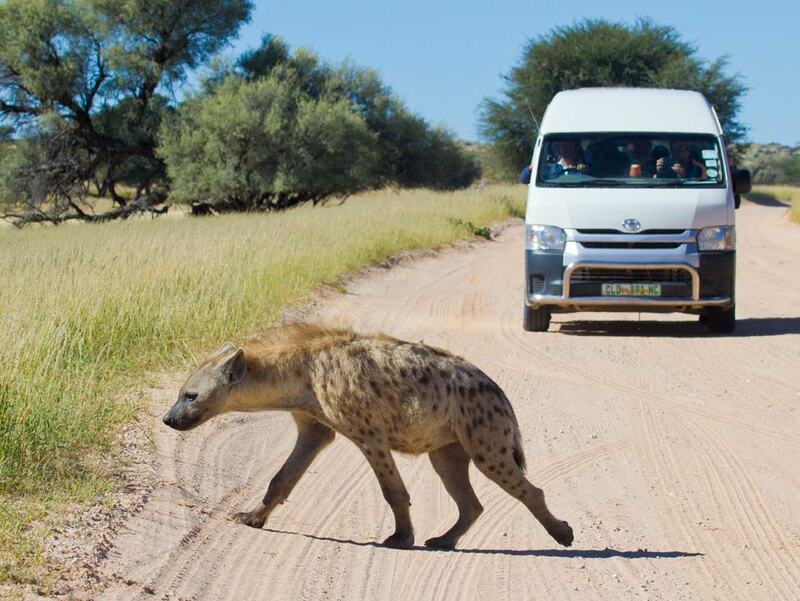 Even though we generally feel totally safe inside national parks, you still need to be a little bit careful in Kruger. 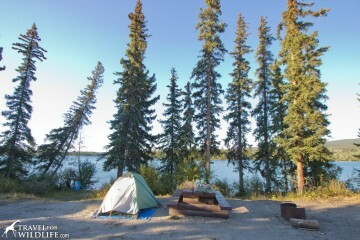 It is the largest, busiest, and most visited of all the national parks. Unfortunately that makes it a more tempting target for petty theft. I tend to be most careful in the south end of Kruger, where the rest camps are so big that they resemble villages. There are tons of people and foul play is not unheard of. I keep my awareness level on City Mode. The north of the park seems safer. For example, I once made the mistake of leaving my car window wide open while we ate at the restaurant at the Mopani rest camp. All our belongings (camera equipment, credit cards, passports) were sitting there in the open and no one took them. I shudder when I think what that silly little mistake could have meant. While we escaped without incident, I don’t recommend you try duplicating this experiment. Shall we talk about poachers? Yes we should. Tourists have occasionally encountered poachers while driving along the Kruger roads. 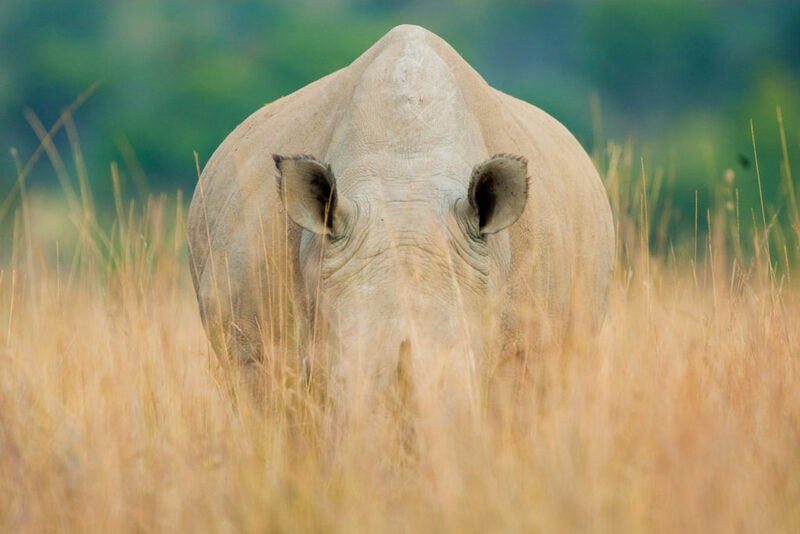 Rhino poaching and elephant poaching are serious problems in the park. Never EVER talk to a suspected poacher. If you think they are indeed poachers (people walking into the bush with guns, or other weird behavior) take a photo if you can (make sure it is safe for you to do so), if you can get the license plate even better. Something that can be used to identify them. And get out of there. Fast. Find mobile phone reception and call 0800 205 005 or 08600 10111 or drive to a rest camp and report them. Do NOT engage with poachers. They are dangerous and they are probably heavily armed. If they are cold enough to kill rhinos and game rangers, they won’t think twice about killing a tourist if they think they’ve been compromised. These two towns are popular stops for tourists traveling between Kruger and the Kgalagadi Transfontier Park on Route 14, mainly because there is nowhere else to fill up or spend the night. During the last few years, crime has increased and it is not as safe to stop in Kuruman. Keep your doors locked as it is not unusual to get your stuff stolen while waiting at a stoplight. Fill your car with fuel and go. This situation has been discussed at the popular Kgalagadi Sightings Facebook group and we also don’t recommend stopping there. When we fill up and use the bathroom, we do so in turns and with the doors locked. We haven’t had any issues staying in Vryburg but we’ve heard from other travelers that safety concerns are also an issue in this town. Be aware. We always stop at a B&B just outside of Vryburg where they have a safe parking area. Bring all your expensive belongings and paperwork with you into the B&B for extra security. In Summary: Is South Africa Safe? So there you have it. If you are an independent traveler driving yourself around South Africa, these are the basic things to watch out for. If you are traveling with a guided group, you probably won’t have to deal with some of these issues, but the same common sense rules apply. So is South Africa safe? Is Cape Town Safe? Our answer is YES, with a few basic safety precautions. You already take safety precautions in your own country, your own town, and in your own home. 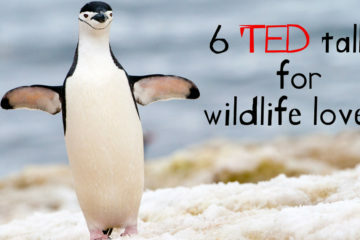 So don’t let any of this scare you away from visiting South Africa. This is an awesome place to visit and we’ll be heading back there as often as we can! Don’t forget your travel insurance. We recommend Allianz Travel. Check travel insurance rates from Allianz Travel here. Nice article, I appreciate the practical nature of a lot of the suggestions. As a greater-Cape Town resident born and raised in Johannesburg, I enjoyed reading your assessment of the the safety/risks of travelling in Cape Town/Johannesburg. It is realistic and not sensationalist. Thank you. Enjoy your further travels in our beautiful country.